Welcome to Dan's Digital Domain! Home - It gets you back to here. Bio - All the details of his life. 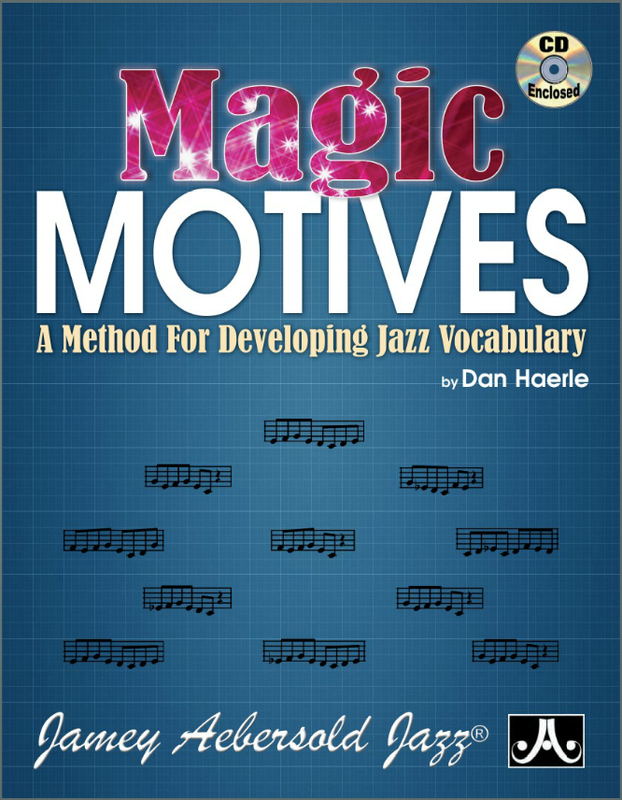 reading and jazz improvisation tips. CDs - Recordings he has done. E-mail - An easy way to contact him. Pics - From various times and places. New! 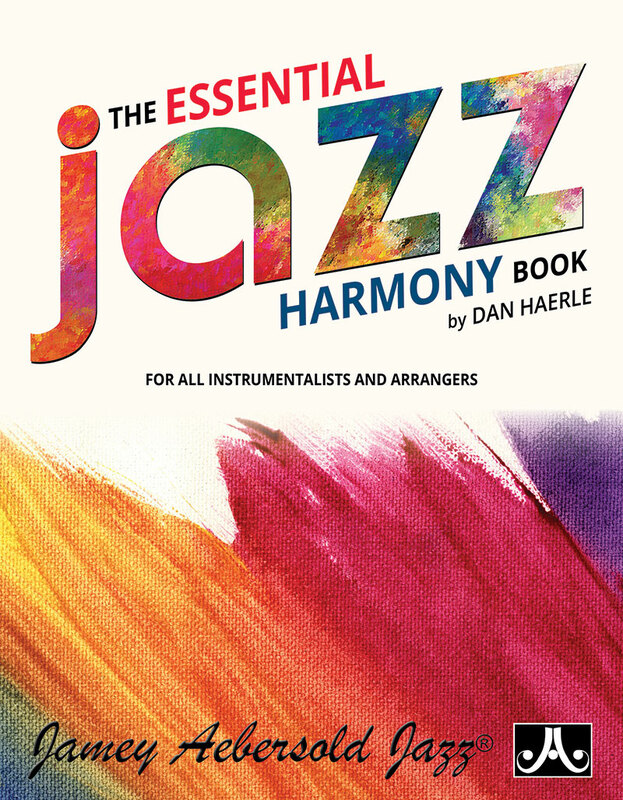 - Instructional videos by Dan!